Beachbody On Demand Reviews: Burn Fat and Tone Your Body! Not only have we tried just about every workout series in the Beachbody On Demand list of available programs, but we’ve reached out to others who have done the same to get a feel for whether our take was in line with the general opinion of other Beachbody users. 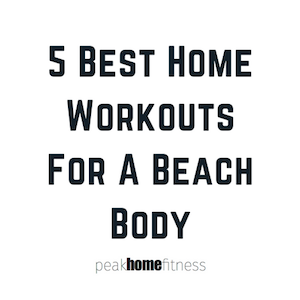 We have surveyed many users to get a collective take on Beachbody On Demand reviews to give you the definitive guide to the best programs to get you toned up, as well as which ones to avoid. 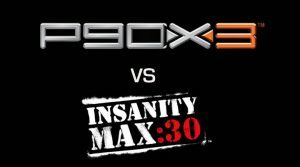 P90X3 really is the gold standard for at home workouts that appeal to anyone and work for everyone. 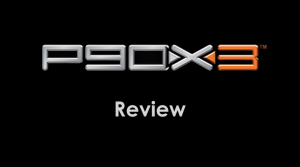 Below, we breakdown what makes P90X3 work so well, as well as additional detail about each exercise, including our favorites. Working out during a pregnancy is one of the very best things you can do for your body (both during and after pregnancy), but also one of the best things you can do for your baby. Exercising while pregnant prepares your body for the stresses of labor, and also maintains a healthy blood flow that will ensure you and your baby stay healthy. But, is doing an intense workout like P90X3 while pregnant worth the risk?